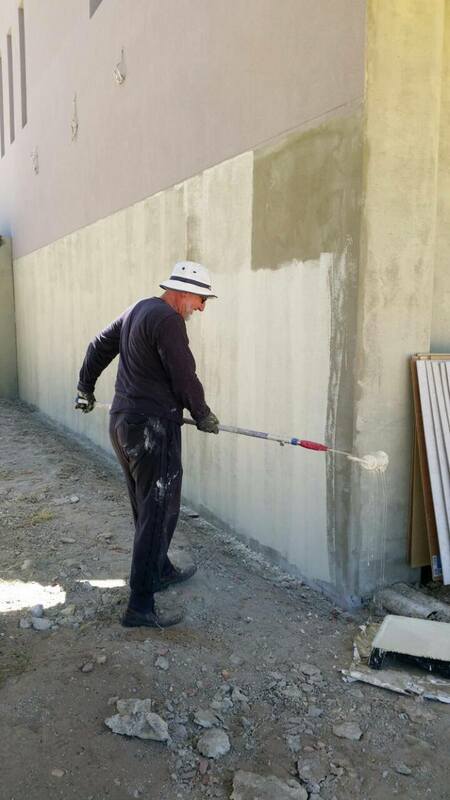 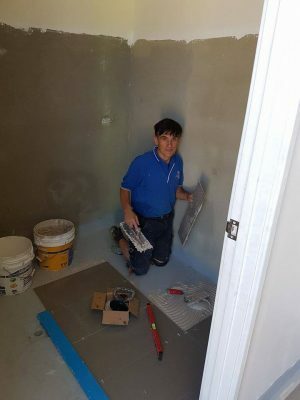 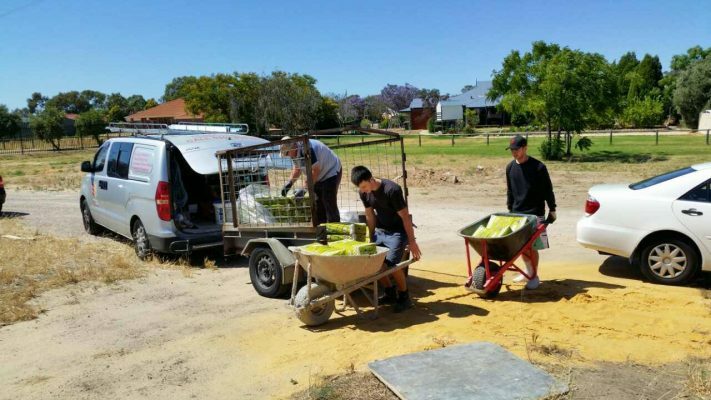 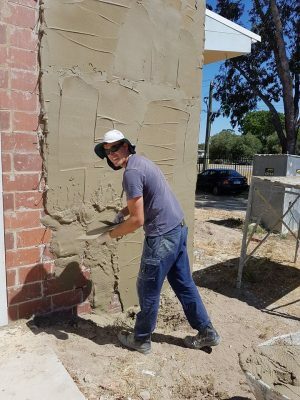 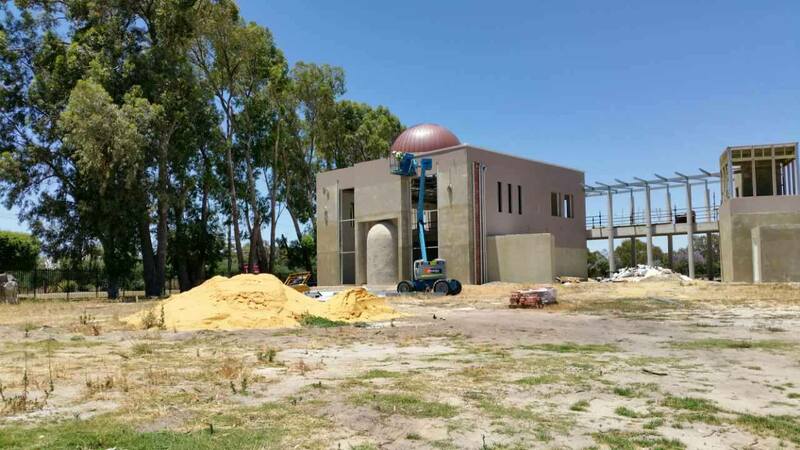 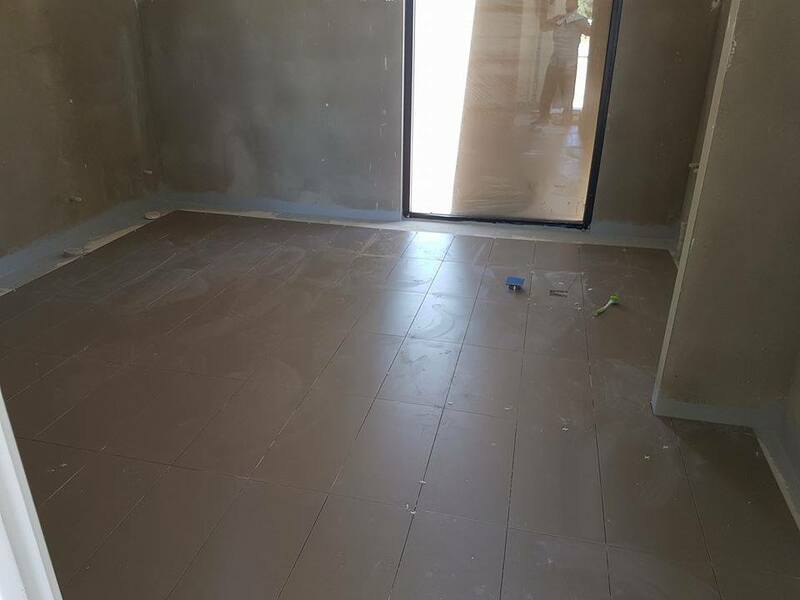 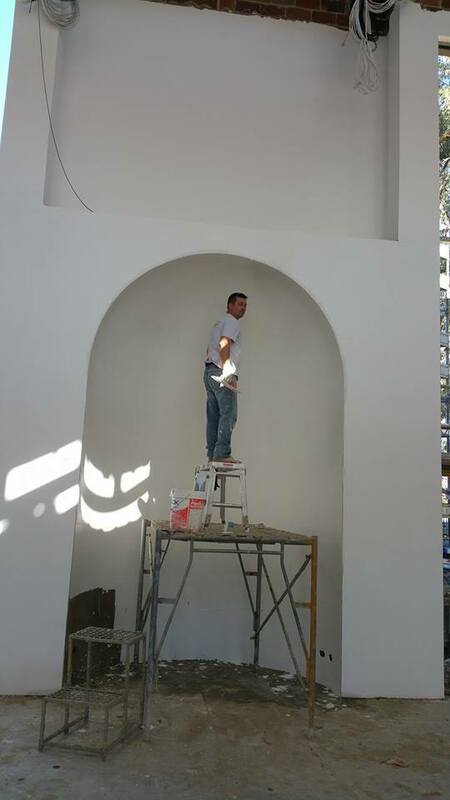 Construction Update: December 2016 – Bosnian Islamic Society Perth WA Inc.
Alhamdulillah the last couple of months have been very busy and productive. The roof and dome and complete. The electrical works are complete and ceilings are in. 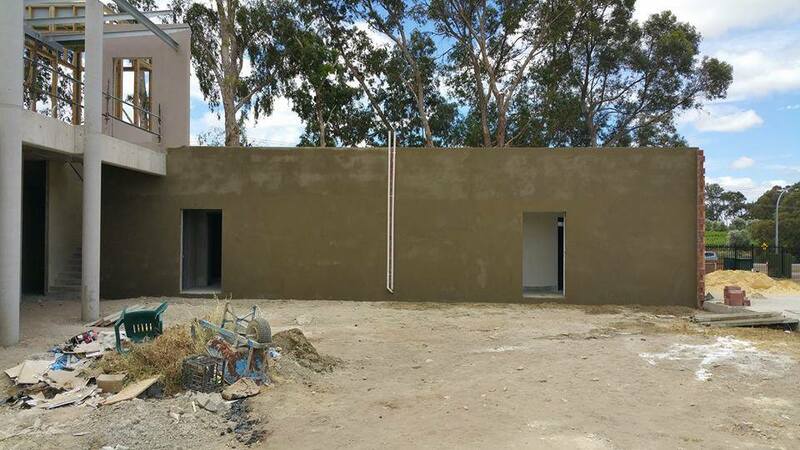 The rendering and texturing is finished. The windows and doors have been installed. 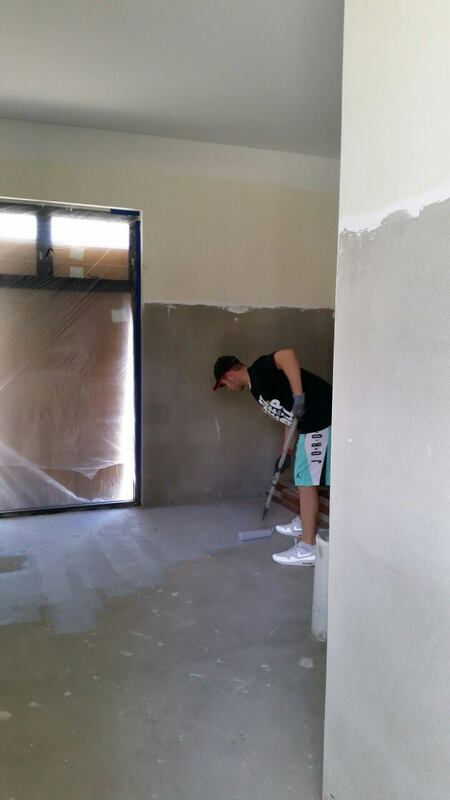 The inside walls have been rendered and painting should be commencing in the next few weeks. 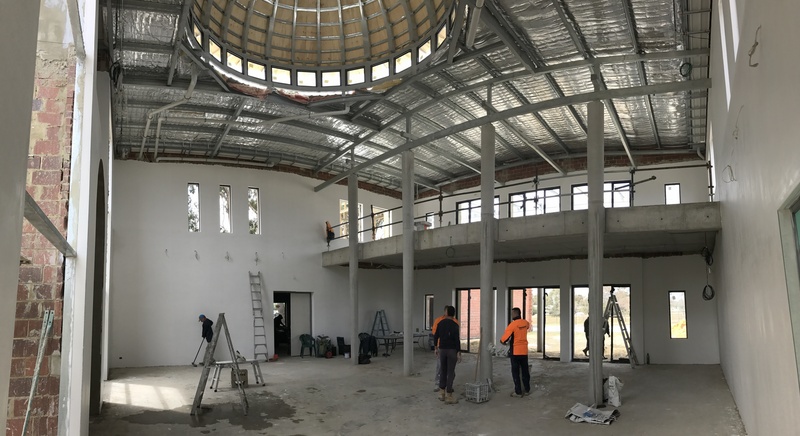 It is now time for our tradies to begin the internal works. 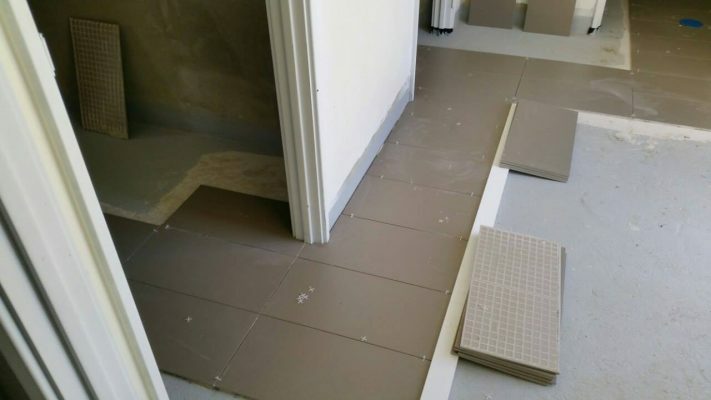 The laying of the tiles in the wudu and ghusl area have already begun. 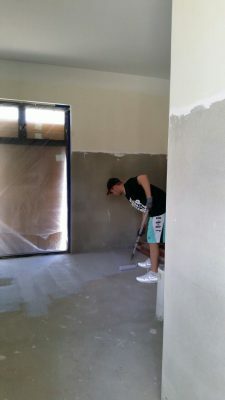 Once again we would like to thank all those who have helped out during the course of this project and are still continuing. 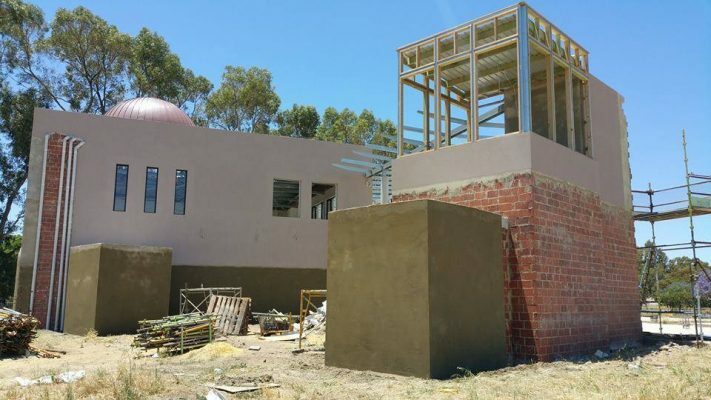 May Allah swt reward you all with the highest of abodes.